Gender-Reveal Party Ends in Massive Fight Outside Applebee’sTensions ran high over blue confetti. 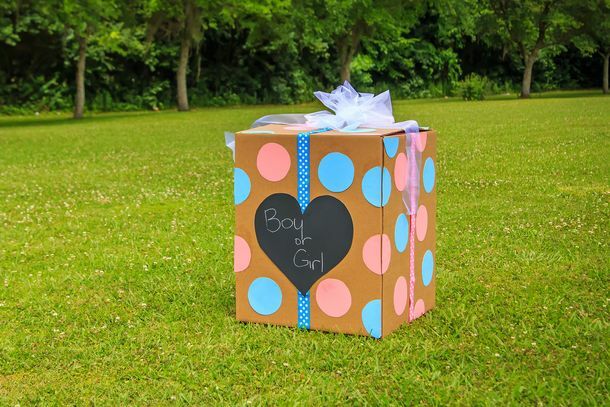 The Wildest Gender-Reveal Party DisastersIncluding the man who started an actual wildfire. 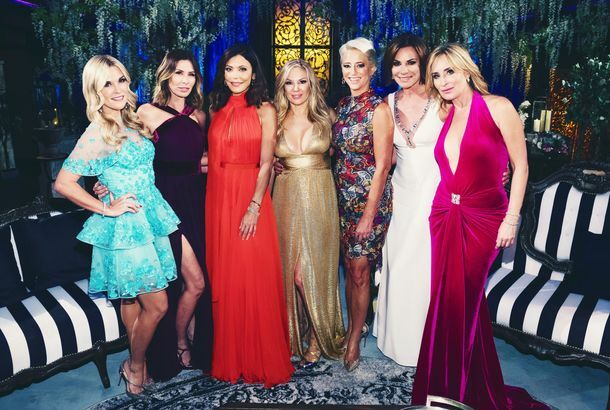 The Real Housewives of New York Reportedly Took a Traumatizing Boat RideThe boat caught fire, there weren’t enough life jackets, and everyone was screaming and vomiting. 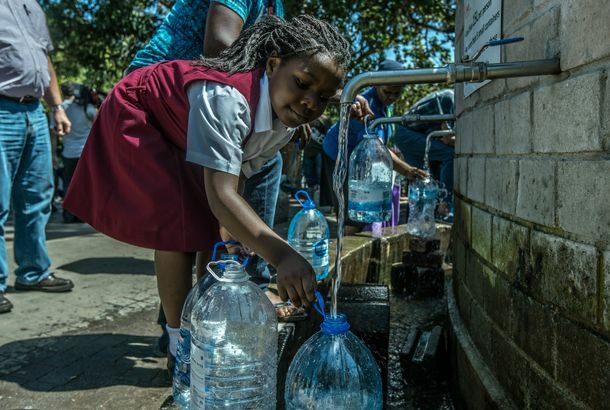 Cape Town’s Water Crisis Should Be a Warning to the WorldMajor cities running dry are a predictable consequence of climate change, population growth, and poor water management. More Than Vineyards Were Lost in the California FiresLast month, I watched the place I’m from burn down. Hurricane Irma Continues Devastating March Across CaribbeanThe Category 5 storm is moving past the Dominican Republic. Turks and Caicos and the Bahamas are bracing for the hurricane’s next blow. As U.K. Races to Prevent Another High-Rise Disaster, Lax Regulation Draws BlameSixty British high-rises have already failed fire-safety tests following the devastating Grenfell Tower inferno. Hundreds more may still be at risk. ‘Unprecedented’ Fire Destroys London Apartment BuildingAround 600 people were in the high-rise. 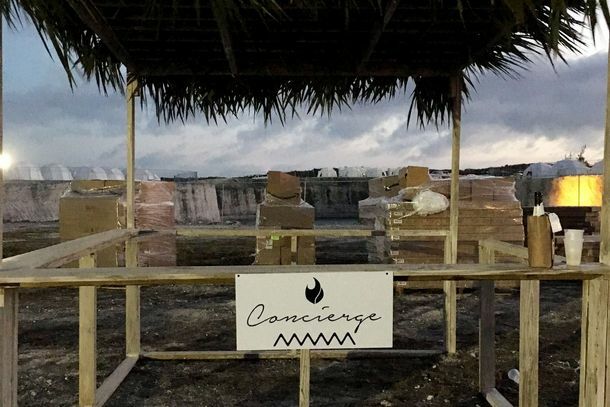 Fyre Festival Organizers Reportedly Blew Early Funding on Models and YachtsOf course. 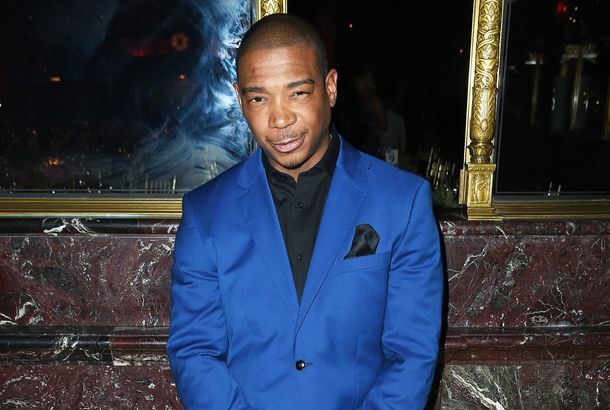 Life Lessons From the Great Fyre Festival DisasterWhat we can all learn from a luxury music festival gone bust. 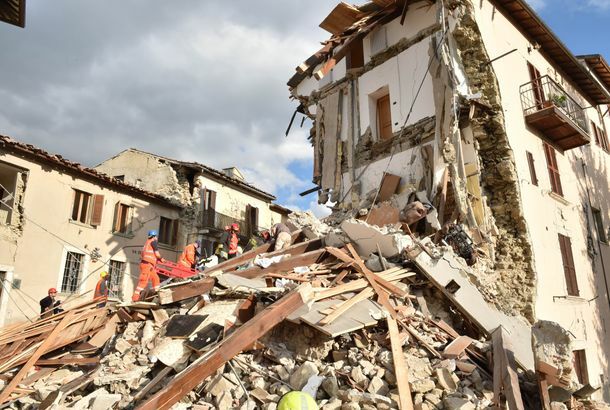 6.2-Magnitude Earthquake Rocks Central Italy, Killing at Least 37 PeopleThe quake was felt as far away as Rome and Venice. Devastating Fire Causes Famed Edwards Smokehouse to Close IndefinitelyTheir ham is renowned by chefs around the country. Myanmar Landslide Kills More Than 120 MinersMany more are still missing. What Brought Down the Russian Metrojet Flight Over Egypt?A malfunction or malice — and at whose hand? Dams Fail Across South Carolina As Floodwaters Kill 19The state is still grappling with the fallout from the historic rainfall. Stampede Leaves More Than 700 Dead Near Mecca [Updated]It could be the most fatal Hajj disaster since 1990. Commercial Flight Carrying 54 People Crashes in Indonesia Search-and-rescue teams haven’t yet been able to reach the wreckage. Hundreds of Bodies Recovered From Capsized Ship in ChinaThe disaster’s death toll is now nearly 400. Chinese Authorities Flip Ship That Sank Back Over No more survivors are expected. Hundreds of Tourists Missing After Ship Capsizes in ChinaAt least 15 survivors have been found. Earthquake in Nepal Kills More Than 2,500 [Updated]The 7.8-magnitude quake struck just 50 miles from Kathmandu. As Many As 900 People Dead in Mediterranean Shipwreck [Updated]The boat was carrying people fleeing the chaos Libya. One Black Box Recovered From AirAsia WreckageThey’ve also located the cockpit voice recorder. Tail of AirAsia Jet Found at the Bottom of the Java SeaThe discovery could lead to the location of the plane’s black boxes. Officials Confirm Bodies and Wreckage Are From AirAsia JetThe plane went down on the coast of Borneo. Fire on Greek Ferry Leaves at Least 10 Dead, Dozens Injured “It was like a scene from hell,” said one passenger. Officials Believe AirAsia Jet Is ‘at the Bottom of the Sea’Search crews have spotted oily patches and “suspicious” objects. Rescuers Working to Save People on Burning FerryThe boat is drifting off the coast of Albania. AirAsia Plane Carrying 162 People Missing Somewhere Over Java Sea Search operations have been suspended for the night. Wine Losses From Northern California Quake Will Likely Total MillionsSome wine producers lost dozens of barrels, while others lost just a few bottles. 6.5-Magnitude Earthquake Kills at Least 367 People in China [Updated]It was the strongest tremor to hit the Yunnan province in 14 years. Why Were Some Malaysia Airlines Flight 17 Victims Found Without Their Clothes?An explanation. Entire South Korean Ferry Crew Now in Police Custody 115 people remain missing. Divers Continue Grim Task of Recovering Bodies From Sunken South Korean FerryMany of them with broken fingers from trying to escape. South Korean President Says Ferry Crew’s Actions Were ‘Murderous’As four more crew members are detained. Captain and Crew Members of Sunken South Korean Ferry ArrestedThe third mate steering the Sewol had no experience navigating the rough waters where the disaster occurred. Man Rescued From Sunken South Korean Ferry Hangs Himself; Captain Faces ArrestMore terrible news from the ongoing tragedy. South Korean Ferry Survivors Say Evacuation Orders Came Too Late285 people remain missing. Trapped Students Texted From Sinking Ship283 people are still unaccounted for. April Is Going to Be a Calamitous Disaster MonthA horoscope freak-out, courtesy of Susan Miller. Two East Harlem Buildings Collapse After Explosion and Fire [Updated]Two people were killed.